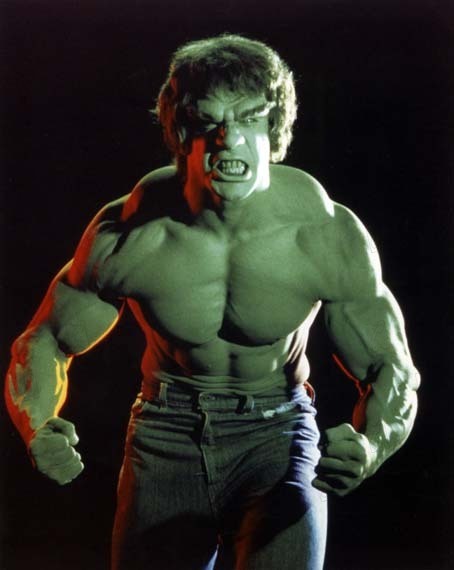 Syco Collectibles has announced they have acquired the license to do products based on Lou Ferrigno as The Incredible Hulk. Syco Consumer Products, is proud to announce a new license acquisition with Lou Ferrigno. This License includes Collectible Statues, Busts and Exclusives of Lou Ferrigno as the Incredible Hulk from the TV Series in the Late 70’s. We will be looking to launch the first Premium Format Statue in the summer later this year. We would like to take this opportunity to thank Lou and Carla for this amazing opportunity and look forwards to bringing you all a range of great collectibles. If these turn out nice, and aren't too crazy in the price, I may be tempted to pick one of these up. They're best chance is this summer. So I think it's pretty smart that they plan on getting them out as quick as possible. Also depends on how many of each item they plan on making. If they do small runs, they'll likely be able to sell through them, so long as they aren't too cost prohibitive. I hope Ferigno's family gets a cut of that! 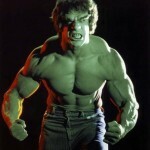 I still love to watch the Incredible Hulk TV show on netflix. I would love to see some 4" Bill Bixby/Ferrigno figures based on the series. The Bill Bixby figure would have to have super bag walking off into the distance to sad song action. That's so cool. I've already got a Ferrigno signed Hulk though, granted it's the ML Galactus series Hulk, but I'm good at that price point.